Createspace Independent Publishing Platform, 9781515097884, 228pp. Julie Manthey is a proud Georgetown Hoya alumna who has been writing stories for friends and family ever since she could hold onto a crayon. 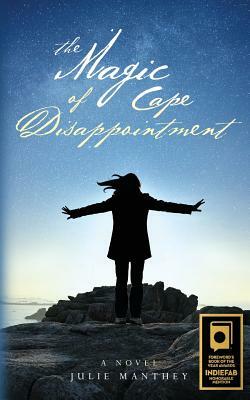 The Magic of Cape Disappointment is her first published novel.